← The Final Season of Game of Thrones Be Coming! Good News, Everybody! Tim Drake Is Robin Again! 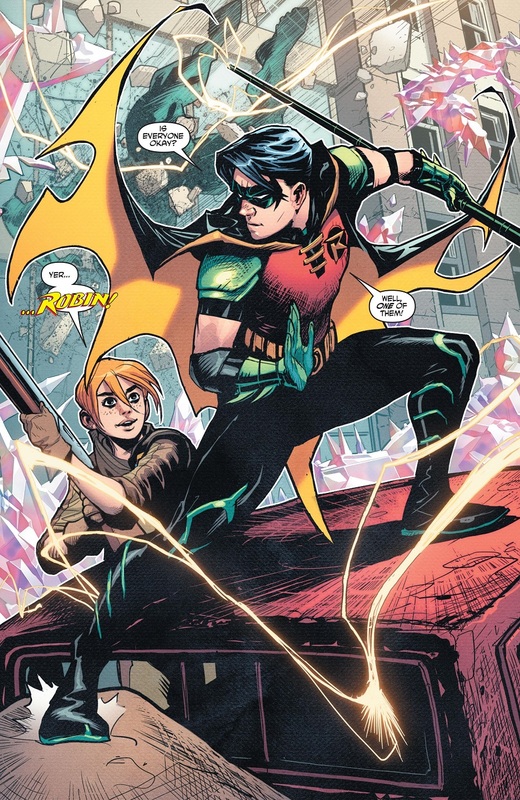 The first issue of the revived Young Justice hit the stands last week and revealed that Tim Drake is Robin again. That’s great news for us Tim Drake fans! It’s been a long, grueling road since DC Comics gunked everything up back in the New 52 in 2011. They altered his origin and declared that Tim Drake was only ever “Red Robin” for some reason. Then Rebirth came along and they changed his origin back to normal, declaring that he had been Robin in the beginning, but had since changed to Red Robin. And now, at long last, Tim Drake resumes the mantle of Robin. He’s the best Robin, has the best Robin costumes, and he deserves the title! I tried to Google “Brian Michael Bendis” and “Robin” to see if there were any interviews where he explained why he made Tim Drake Robin again, but I couldn’t find any. Or maybe I didn’t dig deep enough. And I haven’t seen any explanation for what this means for Damian Wayne, the current Robin. Perhaps there will be two Robins? It’s not like having a Robin and a Red Robin was all that different. The important thing is, “Batman and Robin” matters. It’s a household team. 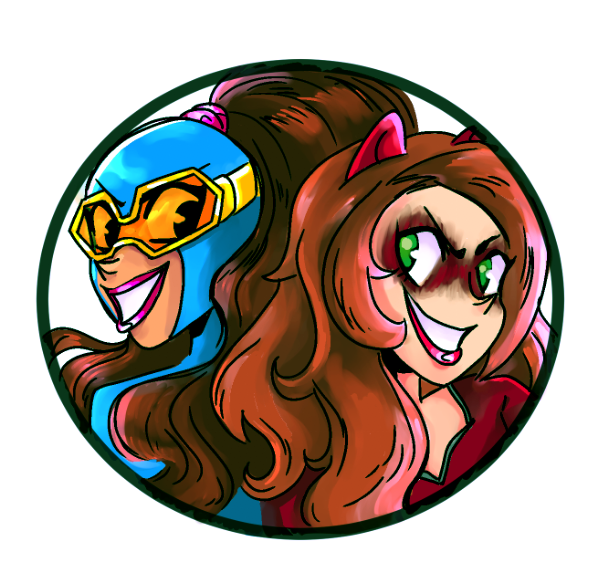 They’re the dynamic duo. It matters that Tim Drake was and is Robin. Granted, he’s probably going to spend all of his time with Young Justice and not teaming up with Batman. But anything could happen going forward. For now, it’s just enough to be happy and excited that something is going right with my favorite comic book characters. Posted on January 15, 2019, in Batman, Comics, DC, Robin and tagged Red Robin, Tim Drake, Young Justice. Bookmark the permalink. Leave a comment.